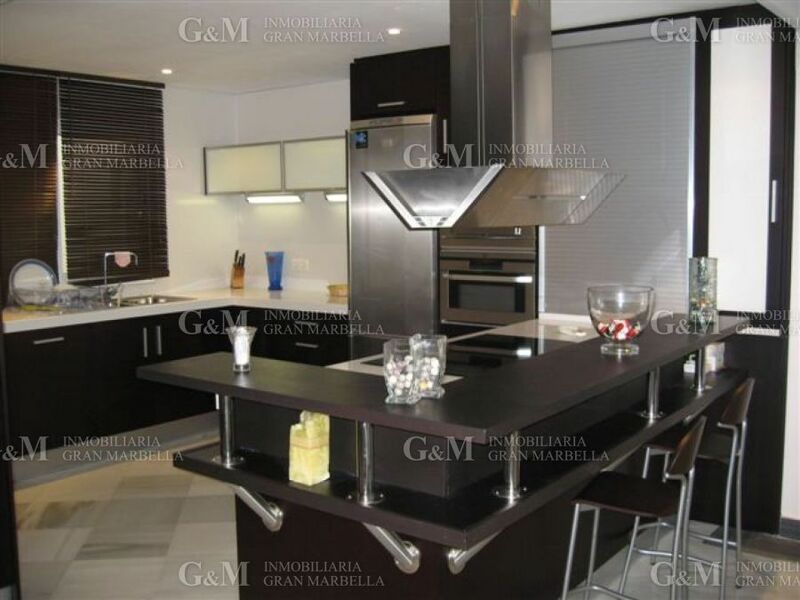 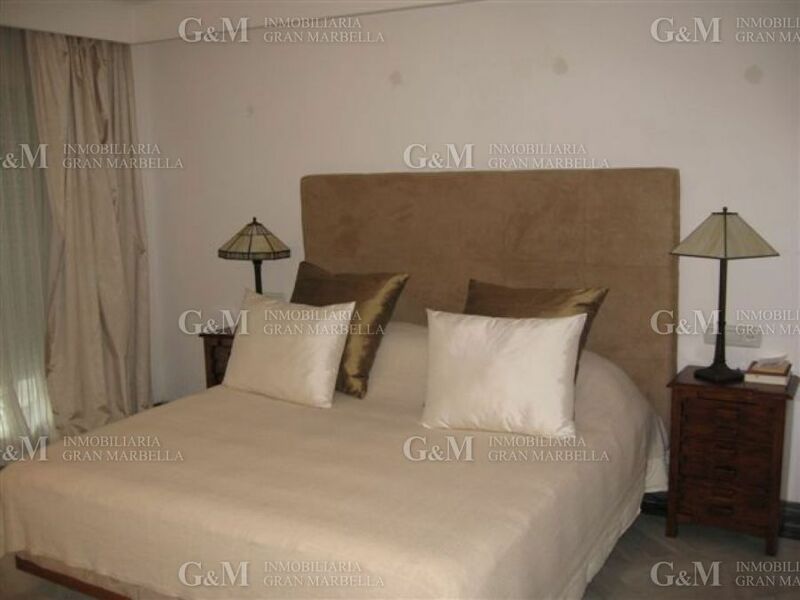 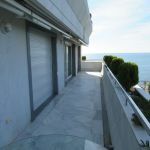 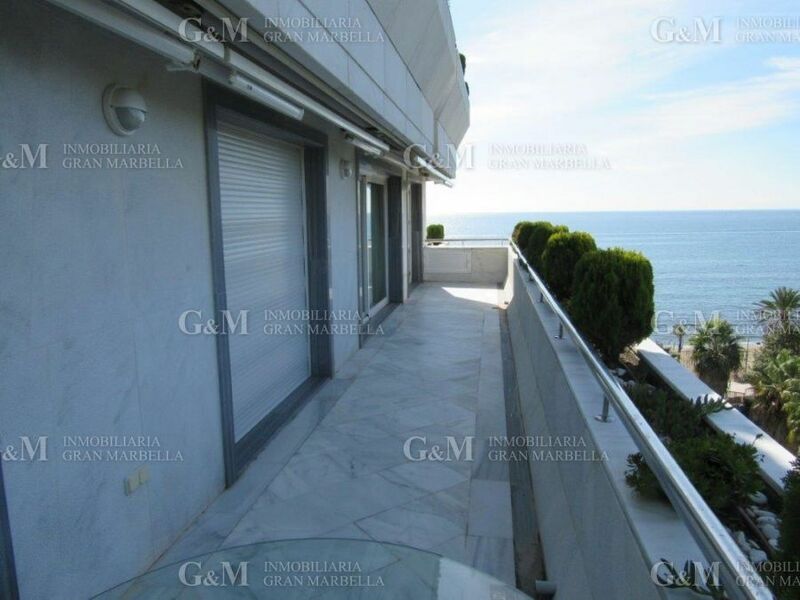 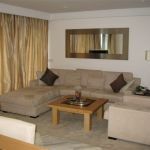 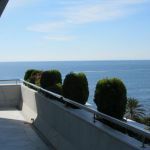 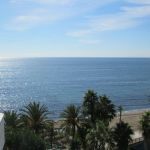 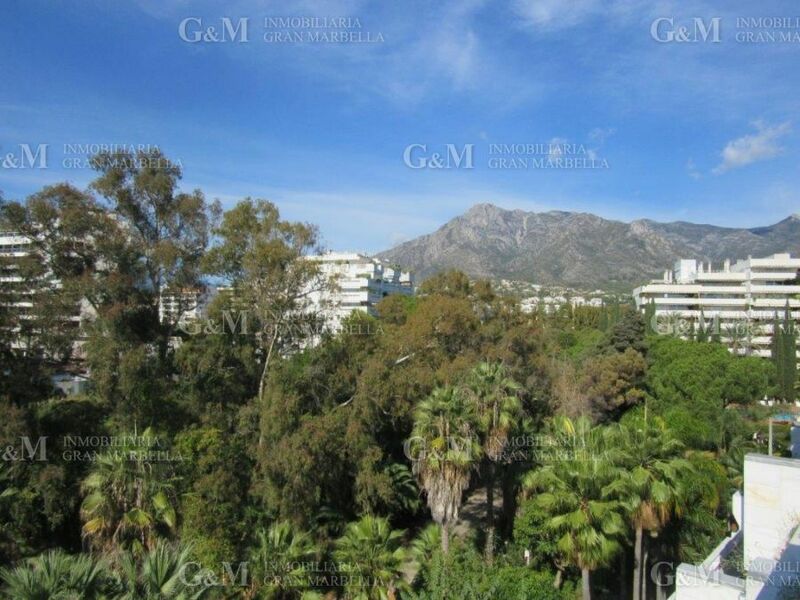 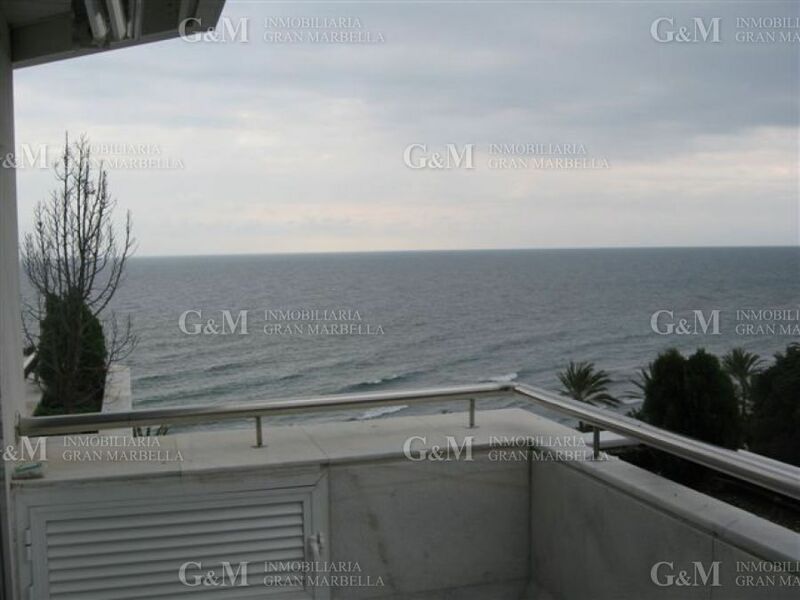 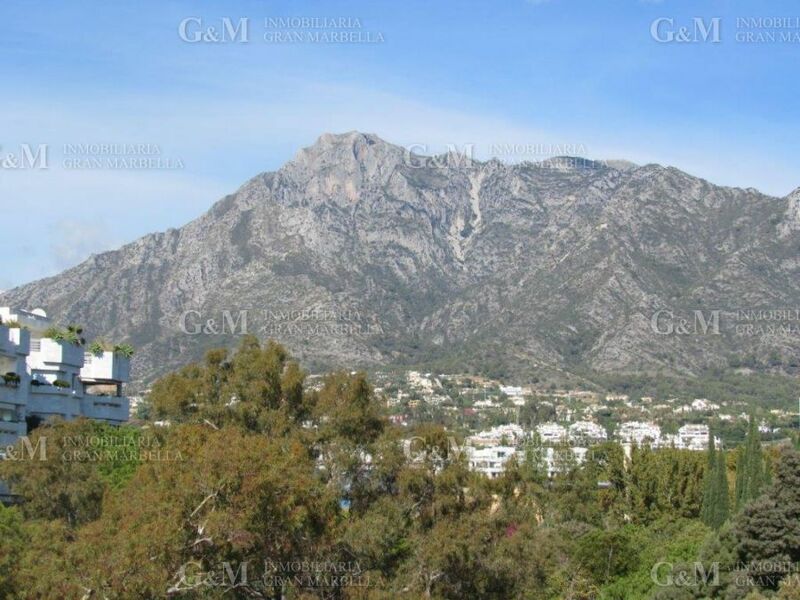 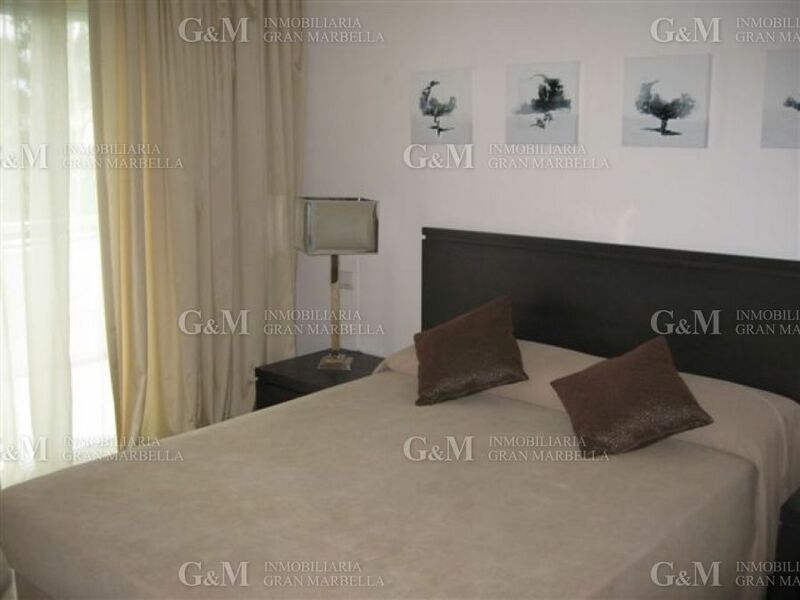 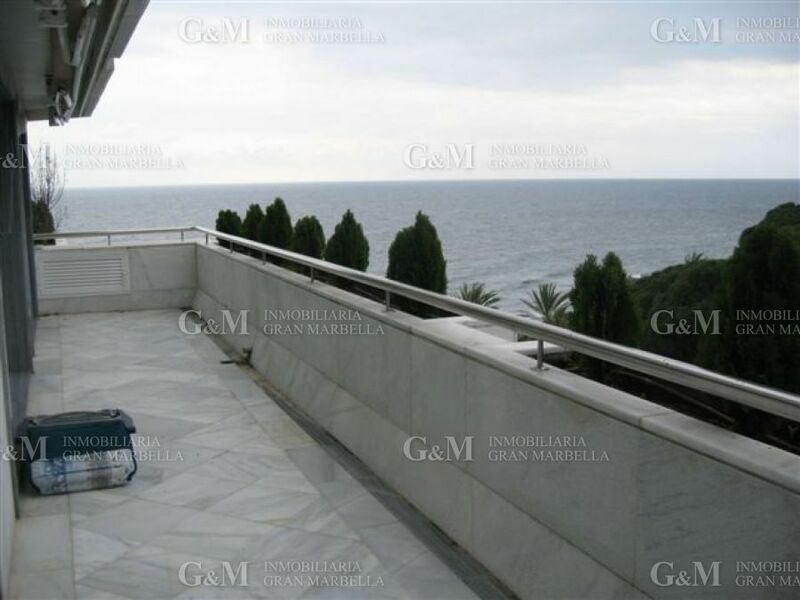 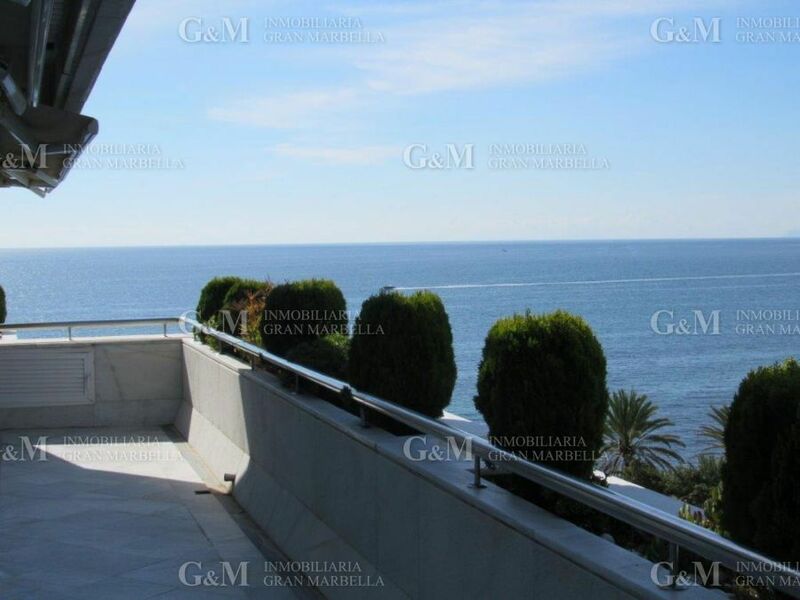 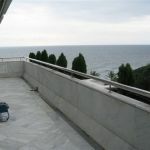 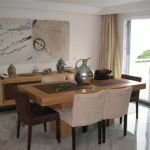 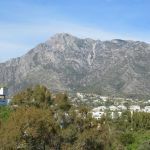 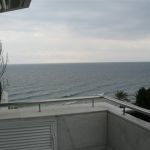 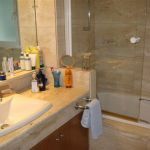 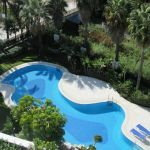 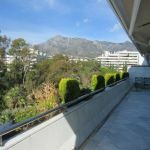 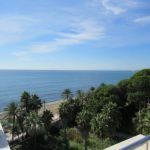 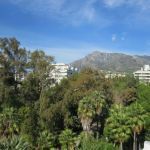 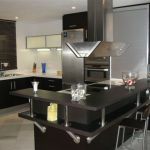 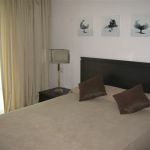 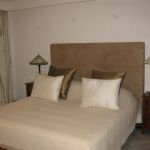 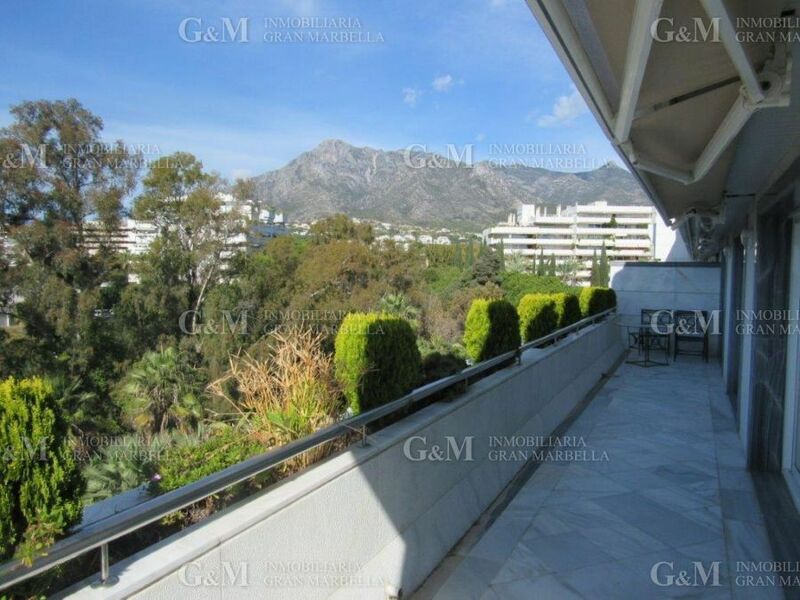 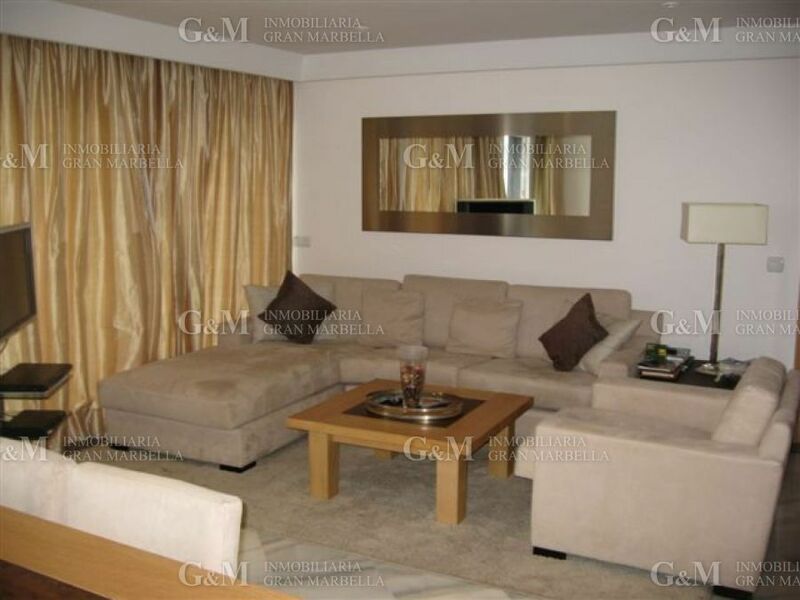 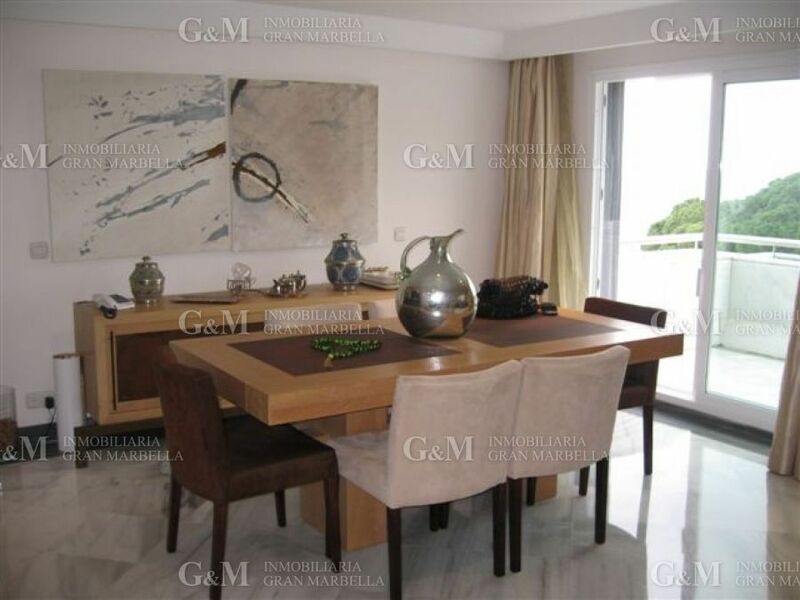 Magnificient apartment in one of the best Buildings in the centre of Marbella. 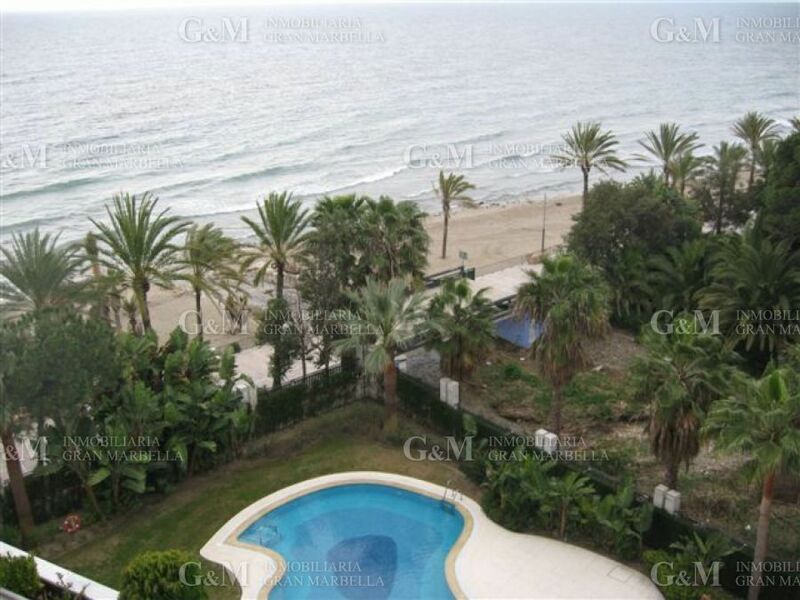 24 h security, direct access to the beach. 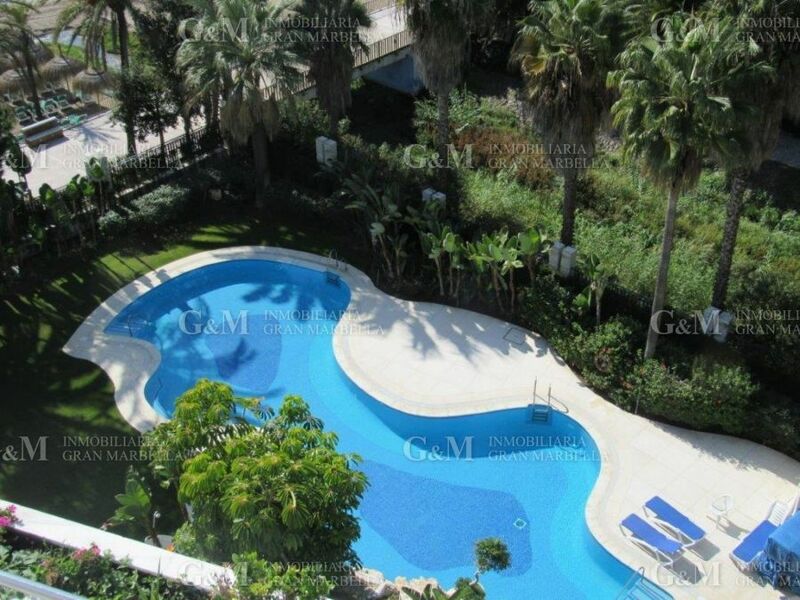 Fabulous communal gardens and swimming pools.